We Are Accepting Patients Just Like You! Our goal is make all of your visits as comfortable as possible. 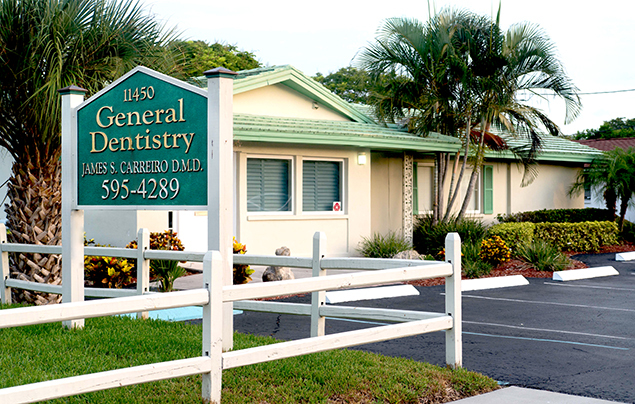 Your first visit will include a comprehensive oral exam and digital x-rays, along with a non-invasive oral cancer screening. Our staff is highly trained in using minimally invasive lasers to treat a variety of oral issues, including periodontal disease. Lasers allow us to provide you with the latest in dental technology to improve your dental health. Your initial consultation gives you the opportunity to share any dental concerns with our team, and get answers about available treatment and financing options. Your appointment length will vary depending on the services or procedures you have done. 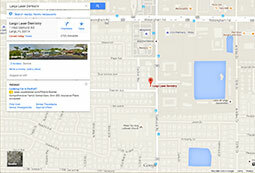 We may be able to provide you with an estimated time frame before your visit. Have questions about becoming a new patient? We are here to answer your questions. Give us a call today at (727)228-8001! Our friendly staff maintains flexible hours and strives to schedule appointment times that are convenient for you. If you are experiencing dental pain or just need to schedule a new patient exam, we make every attempt to see you as quickly as possible.